Below the Lion Rock, 2017. 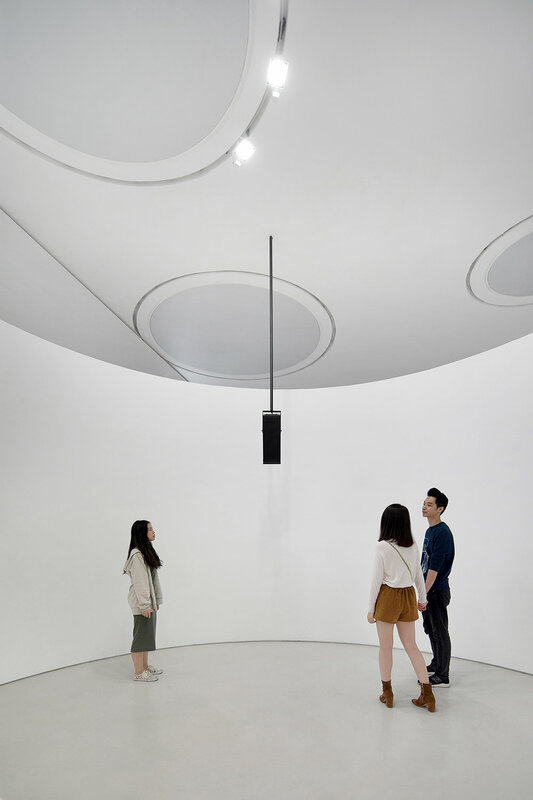 Installation view, Times Museum, Guangzhou, China, 2017. The artist collaborates with the writer Hu Fang to publish the Chinese-language versions of his short stories Dawn (2015) and Twilight (2015) in the artist's voice. 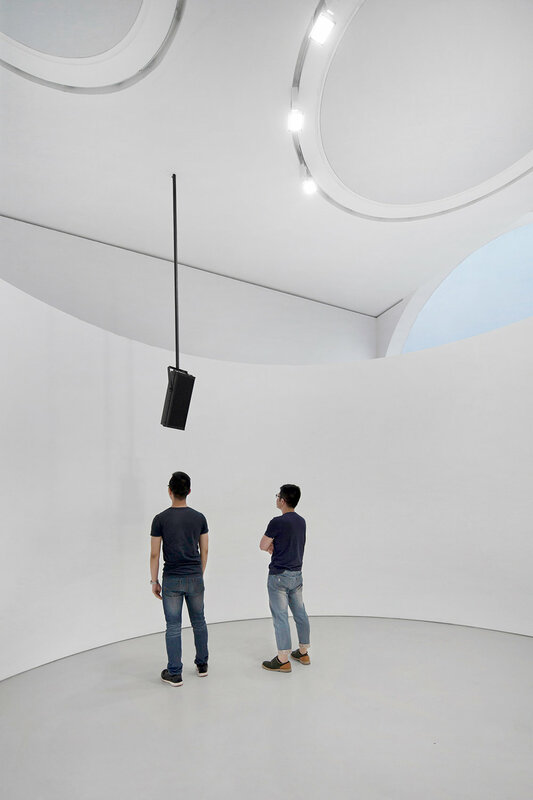 The audience can hear recordings of the artist reading the stories at the corresponding times of every day. The artist's voice fulfills multiple roles: a vessel for the memories recorded in the text; an unstable filter of collected information; and also as a vehicle for the question: do published materials contain ephemera and forgotten moments? At the same time, the original texts draw on narrative techniques with no specific object, and the author's portrayal of things and feelings are quietly re-transmitted into the audience's memories--through the artist's voice.